Kauai Labs Navigation Sensors combine modern sensor technologies with signal processing, sensor fusion and calibration. The result: precision, easy-to-use measurements of robot orientation, motion and physical surroundings enabling advanced navigation features. navX-MXP and navX-Micro have been used on thousands of robots in FIRST FRC, FIRST FTC and World Skills robotics competitions – including several recent world champion robots. Powerful, low-cost electronics featuring integrated, easy-to-use libraries and tools enable mere mortals to Build Better Robots®. The VMX-pi Robot Controller/Co-processor provides I/O, communication, sensing and compute resources – at a ground-breaking low price in a compact package designed for building intelligent robots. Through efforts including the Robot Operating System (ROS), thousands of students, developers and researchers world-wide collaborate to create and refine intelligent, open software for robotic communication, navigation, device control and artificial intelligence. 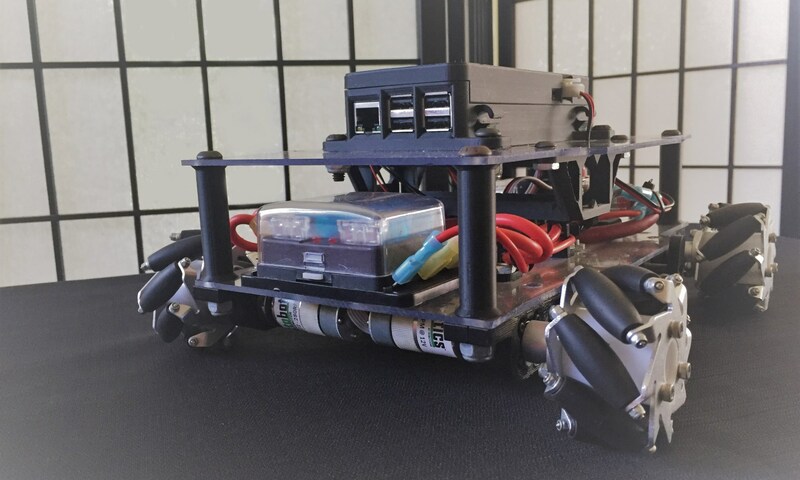 Kauai Labs Robot Software brings cutting-edge developments to students, researchers, hobbyists and corporations – enabling localization, vision processing, sensor fusion and more on low-cost robots.